Teen employment is on the decline, and so many teens in low-income neighborhoods lack appropriate opportunities to work despite their sincere desire to join the workforce. 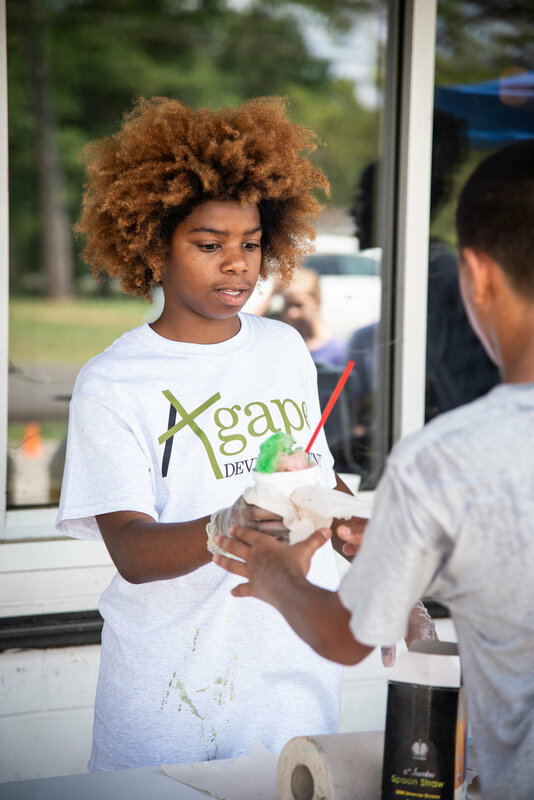 Agape Shaved Ice Program (ASIP) is an employment and discipleship program that provides the teens in our neighborhood with job skills and experience, based on a biblical perspective and foundation. Participants receive training on application process, interview etiquette, and work professionalism. Once hired, participants learn how to operate various stations including product preparation, customer service, marketing, money management, and supervision. Lastly participants will learn the value of being a good steward with their finances. They will learn how to create a budget, give, and save a portion of their profit. ASIP has set up shop at street corners, BBQ restaurants, church picnics, employee appreciation days, neighborhood block parties...even weddings. All proceeds go toward our amazing teen employees, who have made some amazing and ordinary choices with their paychecks; of course, some has been for snacks and sneakers, but many kids help out with family expenses or sibling needs as well as purchasing their own school supplies and uniforms. 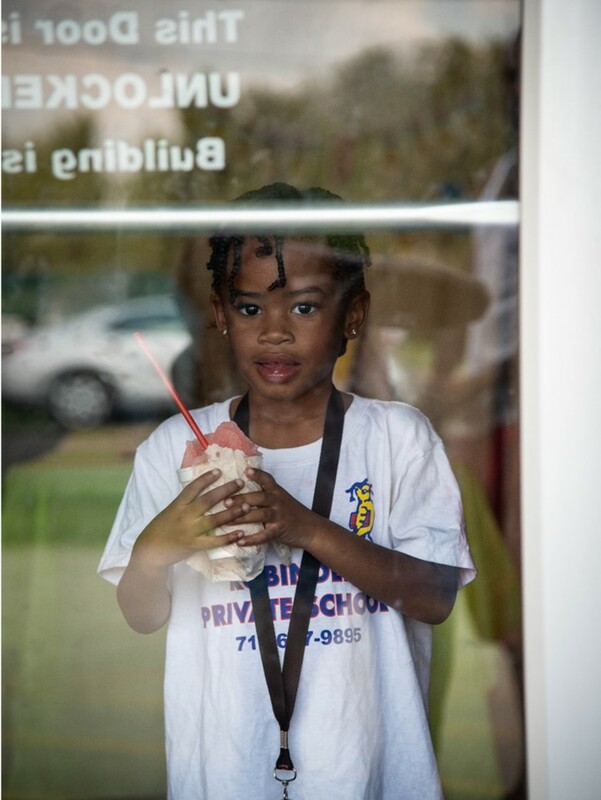 If you choose ASIP to serve up cold refreshing shaved ice at your next event, you'll be getting a great product and supporting a great cause.